The fruits are from aged trees from the Barossa floor planted in the 1970’s. Tree ripened, hand picked and aged Grenache wine vinegar salt brine has ensured a unique individual flavour. 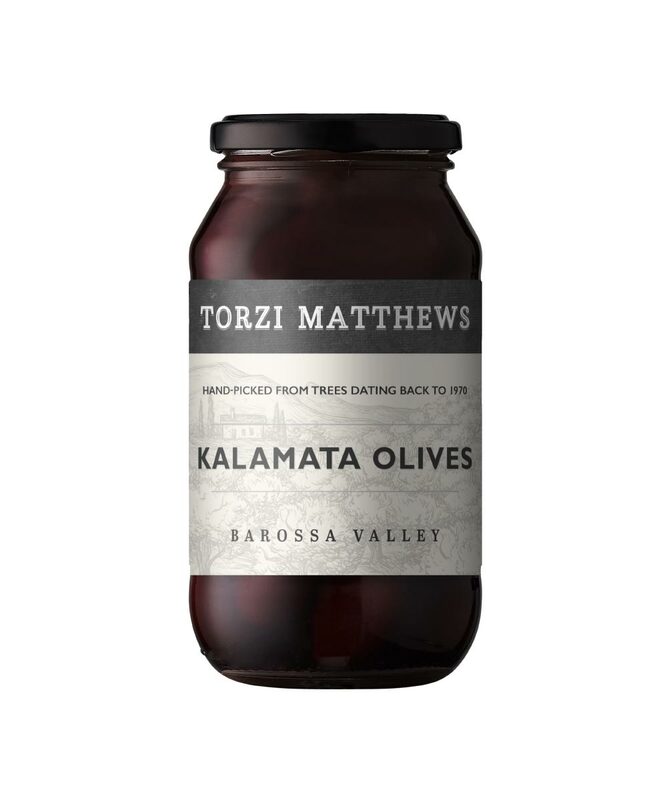 Marry Torzi Matthews olives with extra virgin olive oil, ripe Roma tomato, fresh basil, sliced fennel, shaved Parmesan and of course crusty bread.